The West Coast Electric Highway in Washington and Oregon from the early beginning of the CHAdeMO charger rollout was an excellent example of a successful project that enables electric car owners to drive along the I-5 (chargers located every 25 to 50 miles) and other major roads in the area. 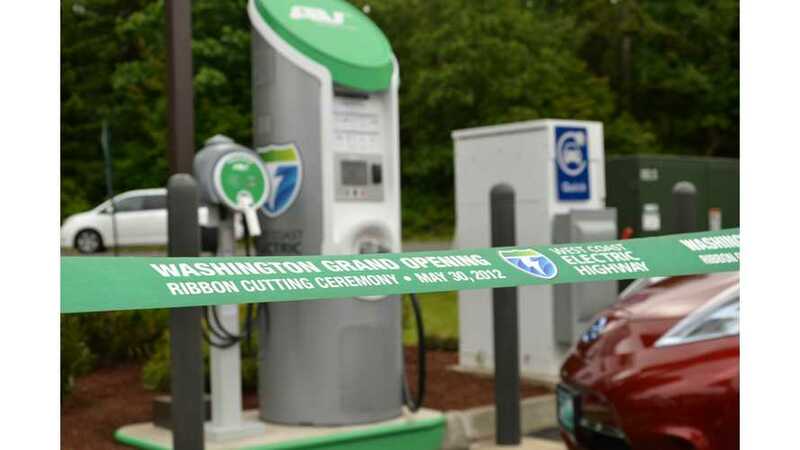 There are 43 DC fast charging stations in Oregon and 14 in Washington according to the Register-Guard, which is relatively high compared to other states. “Oregon holds the title of having the most direct-current chargers per capita than any other state." "Washington and Oregon now have about 5% and 4%, respectively, of the nation's total public charging stations, despite having only about 2% and 1% of the nation's total light-duty vehicles. From March 2012 through April 2014, PEV drivers recharged 17,917 times in Washington and 18,522 times in Oregon, mostly using fast chargers. Total kilowatthours consumed were also similar: 154,881 in Washington and 153,256 in Oregon." 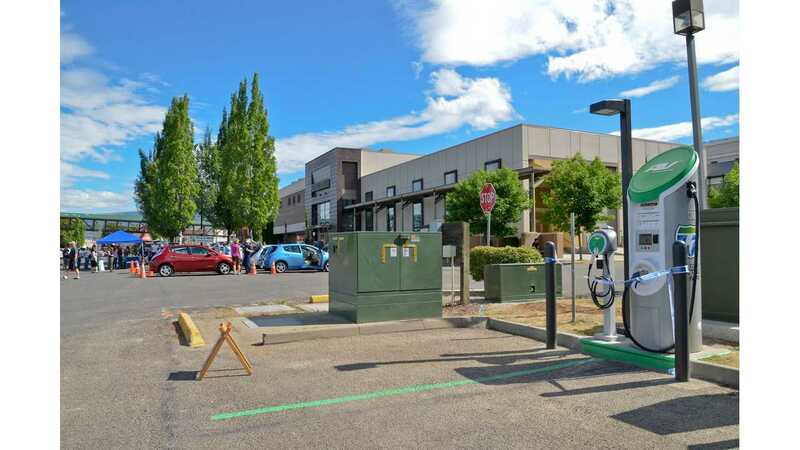 "Usage of the quick-charging units on the West Coast Electric Highway in Oregon has steadily climbed since 2012, when the first devices were installed, according to figures provided by Horvat." "Monthly records were set between last July and November. The units were used a total of more than 1,400 times in that period, the figures showed." More than 1,400 charges in Oregon for 43 stations over that time period is quite a lot. Next year, this number should go up. Interesting is that, on average, just 8 kWh of juice is needed for each recharge. 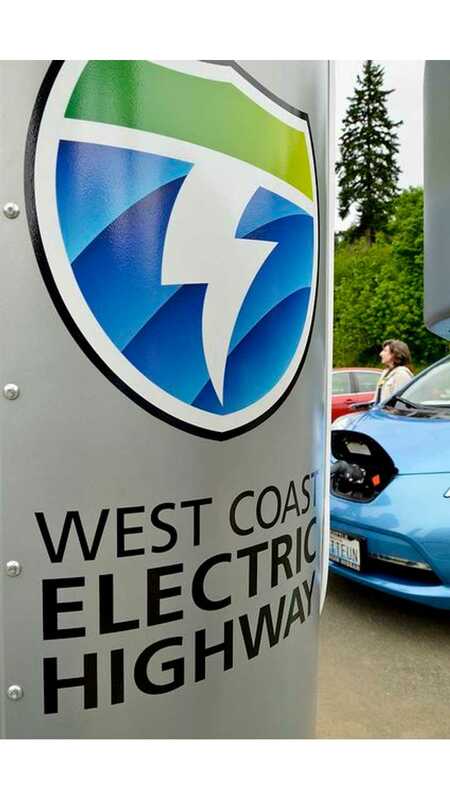 More information on the West Coast Electric Highway is available here.